Mobile devices, especially smartphones, evolved from being a complimentary communication gadget to become an intrinsic part of shoppers’ lifes. Meanwhile, brands discovered the huge potential of smartphones being the best way to approach consumers and offer more personalized experiences and products instantaneously. In this context, Paypal aims to help retailers to increase mobile conversion rates with their promising platform Paypal Commerce striving to get an even bigger piece of the payment-cake. The use of mobile devices has been expanded so far in the last years and different prognoses indicate its continuous growth in terms of market share, penetration and turnover. 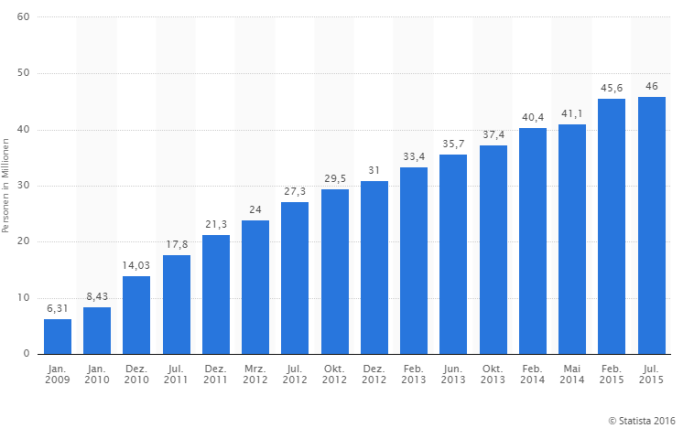 In Germany, there are already 46 millions of smartphone users and market researchers expect for 2019 more than 55 million users. This fascinating panorama is encouraging brands to invest much more in mobile optimization, usability solutions, native app development and responsive design, among other fundamental aspects, so that customers are attracted to interesting products and services offered via mobile and end up filling the shopping cart and complete the purchase. Precisely, this stage is one of the most important outstanding tasks within this sector for both shoppers and retailers: the critical action of paying via mobile devices. That’s why now the e-giant payment merchant Paypal took the leap last week launching, in closed beta, a platform, called PayPal Commerce, for small businesses to integrate ‘buy buttons’ across third-party apps, following the same line marked by Stripe Relay. This service will allow retailers not only to implement buy buttons in every channel they use to interact with customers but also to coordinate every channel and integrate them into one-stop set of tools in such way that the process will become simpler, easier and faster than ever promoting the so-called instant commerce and taking into account omni-channel commerce scenario. Shoppers will be able to buy products while they are reading a blog article on your business webshop or sharing a social media post. No matter where they are no matter when. The funnel is getting bigger and faster than ever and the online shopping is not limited anymore to the traditional website. Bearing in mind stats, millennials are the great asset of this new trend because their life centers on mobile devices. So much that the 38% said they spend more than 5 hours on their devices. The exposition to this channel is growing at fast speed so this new technology will definitively open up the door to new possibilities to engage customers on their devices, an essential objective for retailers. 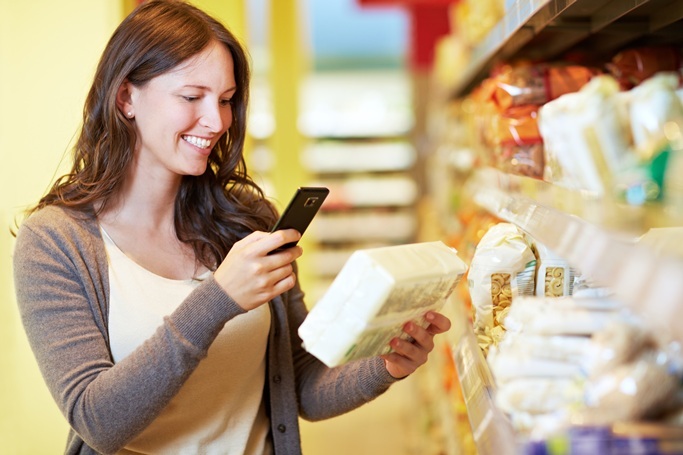 In this sense, as potential shoppers check their phones constantly, it also presents an advantage for physical stores by delivering location-based and highly tailored information, such as product details, reviews, recommendations, special offers and coupons to consumers’ smartphones as they walk the aisles. This type of strategic action allows brands to transform themselves into a customised shopping assistant, helping with purchasing decisions all in real-time. One way to do so is through the use of text codes to get discounts. At that point, they have the chance to “opt in” to a relationship with the retailer or, continue on their way. If the shopper goes for it, the user participation results are collected, giving retailers valuable information of what deals and promotions shoppers are interested in, or not, resulting in a more thorough understanding of purchasing behaviors. 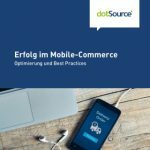 In this line, the new PayPal service might also have a great impact not only in pure-players sites, but also in-store payments, adding a new dimension to instant commerce, as currently Paypal is the favourite payment method for the 74% of mobile shoppers.